Hyundai has to be one of the most determined manufacturers in the world, and its ascent through the automotive ranks in recent years stands testament to that. 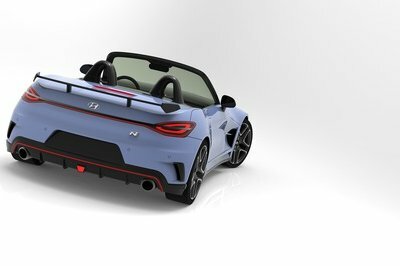 The South Korean automaker is definitely praiseworthy for its business model and the feeling of high ambitions its officials always exude during interviews and press conferences, so if it were to now announce it was making a Mazda MX-5 Miata rival, we really wouldn’t be all that surprised. Bugatti’s bonkers track weapon, the Divo, is the Chiron’s mad brother that’s been conceived to break lap records. 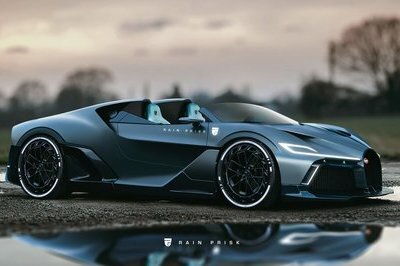 Sadly, Bugatti won’t chop the roof off the Divo but, if it did, you’d end up with something close to Rain Prisk’s render, a machine that’s bent on ruining your hair. We know Bugatti builds some of the most amazing cars the world has ever seen. Since it was brought back to life under Volkswagen ownership, the company founded by Ettore Bugatti managed to put out two awe-inspiring cars: the Veyron and the Chiron. In 2018, Bugatti launched the Divo, a hypercar “built for corners” based on the Chiron but with a very different look to it. It will probably not be the last special edition spawned by the Chiron but, thus far, it’s the most ludicrous the French manufacturer put out. The reinvention of old shapes is somehow mystically exhilarating and reinvigorating. Especially if done properly as is the case with the 4C Nivola. Ugur Sahin Design is one of those life bearers, and its latest project is called the Alfa Romeo 4C Nivola. 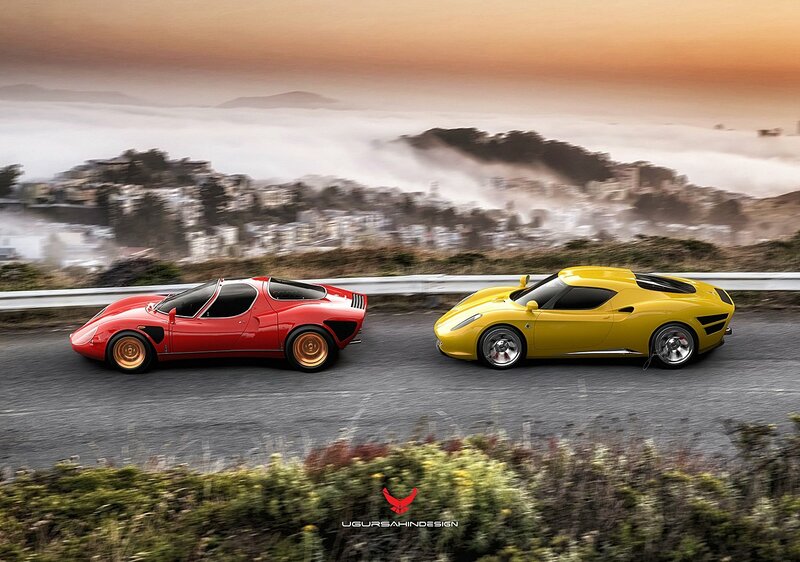 A car that will blossom and spiritually reimagine the Alfa Romeo 33 Stradale. And that was, for many, the most beautiful Alfa Romeo of all time. After its photos surfaced on the Internet, the Alfa Romeo 4C Nivola bathed us all with its charm, historical links with the 33 Stradale (I almost wrote canonical links, because the Alfa Romeo story is more like a movie), and classic Italian glamour. Yet, the designer behind this work of art, Ugur Sahin, is from Turkey, with the headquarters of his studio located in the Netherlands. That’s where he worked on the 4C Nivola design. It’s been in the works since he’d seen the 33 Stradale at Pebble Beach last year. 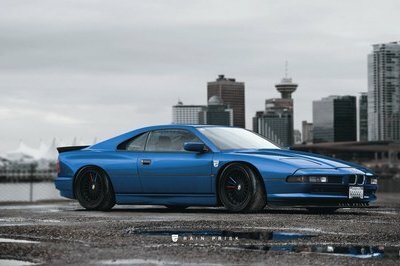 This car will not leave you listless, but packed with emotion. At least it did just that for me. I contacted Ugur Sahin, and he was more than straightforward with his answers. This is what I uncovered about the stunning Alfa Romeo 4C Nivola. At this time of the year, F1 teams are generally working on making the perfect car for upcoming races. 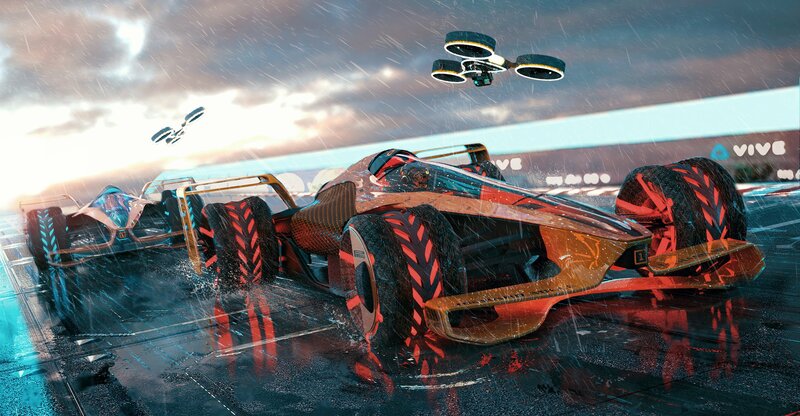 But McLaren F1’s sister, McLaren Applied Technologies, has imagined what F1 in 2050 would look like and has already developed a concept. Talk about being visionaries! 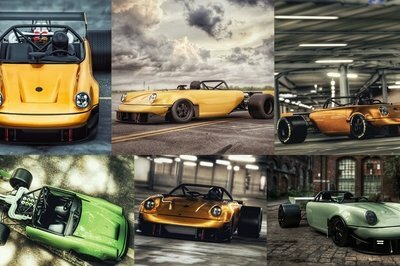 Moniker’d the MCLExtreme, this concept looks very interesting, and we are already hyped up about it. For starters, the cars will be all-electric and ripping the tracks with speeds up to 310 miles per hour! 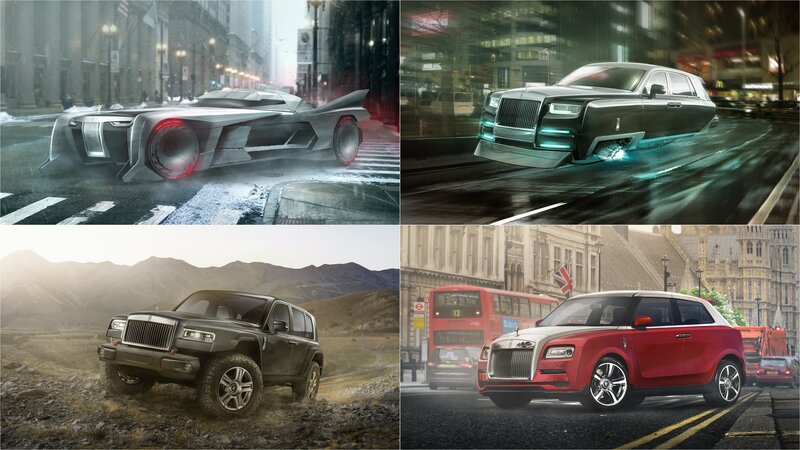 What if Rolls-Royce Had a Car in Every Conceivable Segment? For years and years, Rolls-Royce never really needed to branch out or experiment all that much. And why would it? With a long resumé of creating some of the most-respected high-end luxury sedans in the world, anything else would seem out of place. 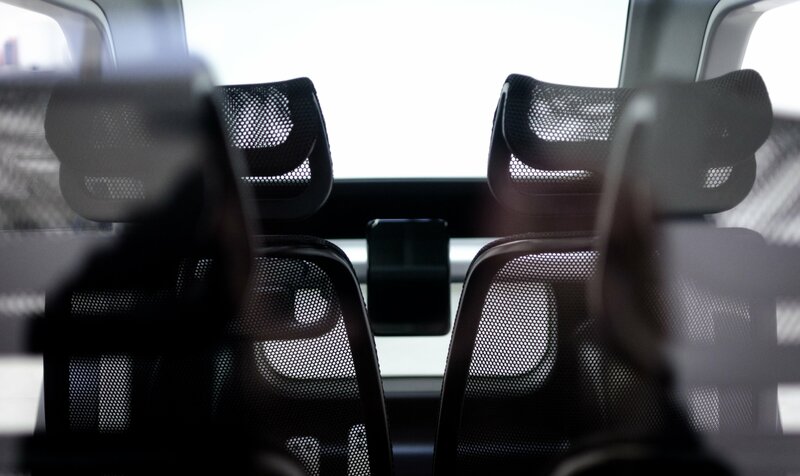 Welp, we’re heading into 2019 now, and things are getting kinda weird – Lamborghini made an SUV, the world’s quickest passenger car to 60 mph is an EV, and Apple might build a self-driving transportation pod. 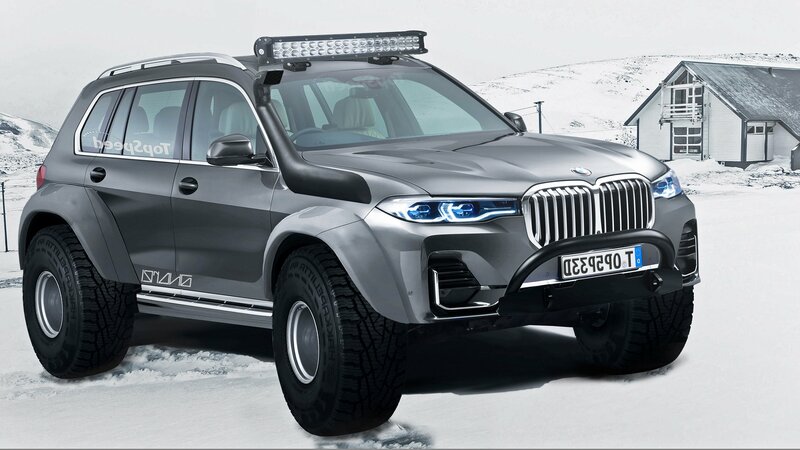 With that in mind, the old guard might need to step out of its comfort zone, as evidenced by efforts like the Rolls-Royce Cullinan. But what if Rolls-Royce really went off the deep end? To find out, Compare the Market drew up a set of renderings that placed the Spirit of Ecstasy in a variety of unexpected places. By his own admission, the start of 2018 wasn’t a good time for Santa Claus. He had just finished his 2017 holiday delivery schedule and found himself more exhausted than he usually was. His back was screaming, his knees hurt, and he was, in his own words, growing a “bowl of jelly” in his stomach. Six months passed and Santa was still stuck in a rut. He knew he needed to work out. He just wasn’t inspired to do it. 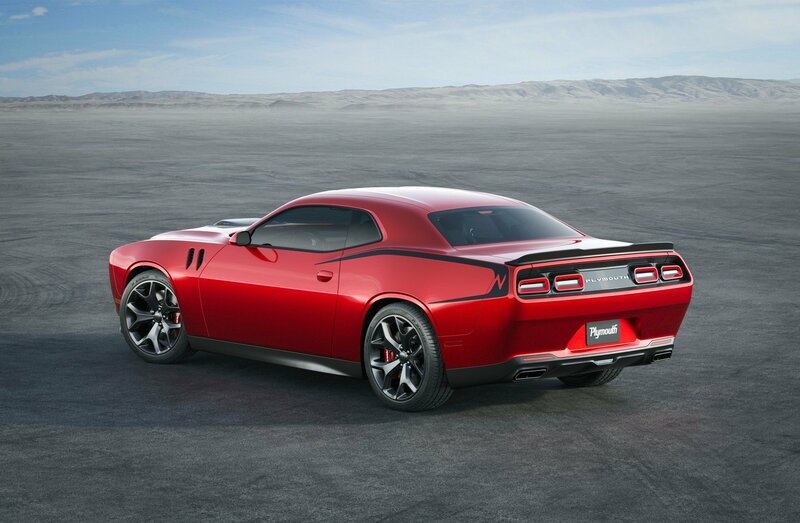 Then, in one fateful night in June, Santa visited his favorite auto website — we think it’s Topspeed — and saw the Dodge Challenger SRT Hellcat Redeye. The very next day, Santa called up his local Dodge dealer in the North Pole and asked to test drive the 797-horsepower monster. We jump to the present day, and Santa’s a completely different man. His “bowl of jelly” is gone, replaced by muscles that sat on top of muscles. He credits his physical makeover to the test-drive he had back in June, saying that it transformed his outlook in life. That same test drive also inspired him to transform his old ride to match his new “shredded bod.” And so, the Dodge Redeye Express was born. A company best known for creating bicycles is dipping its toes in the electric car business with a new concept called the SIN. 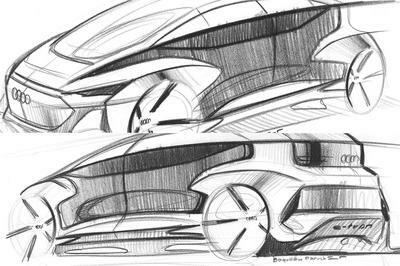 No, it’s not named after the immoral act; “SIN” is actually a hat tip to the “contemporary urban sprawl of Singapore.” On that note, the Biomega SIN is a simplified electric vehicle that takes a shape similar to a lot of mobility concepts we’ve seen in recent years. 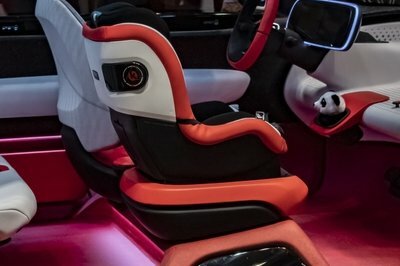 A production model is planned for the future, but for now, it’s only a concept that just made its debut at the China International Import Expo. I think that we can all agree that the car that shaped the supercar landscape of today is the Ferrari F40. Not only was it the first proper and true supercar, but it spruced a whole line of successors, each of which was a breakthrough in its own right. Now, more than 30 years since its inception, we are still praising it for its remarkable technological proves and astounding performance. However, one guy – an automotive designer – went a bit further and actually reimagined the Ferrari F40 using the styling cues of the modern Ferrari cars. He made sure that the car he designed resonates with the extrovertness of the old one, but also with the sophistication that new Ferrari supercars/hypercars brought to the world. 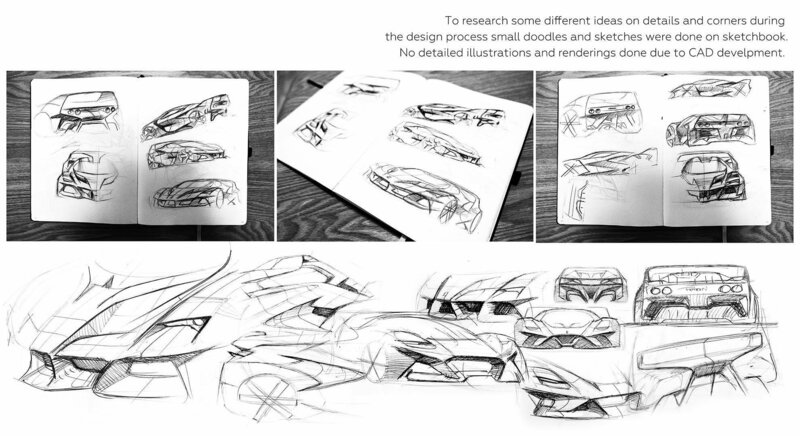 Samir Sadikhov, a graduate of the Istituto Europeo di Design, invested heavily in designing the Ferrari F40 tribute. He did it in his own time as he is currently employed as a designer at Genesis. Previously, he worked on a line of astounding Rezvani cars. Yet, if you are deep within the world of cars, you may know him for a number of astounding designs he did over the years. Nevertheless, this particular Ferrari F40 seems like one of his most striking works. Volkswagen wants to start selling a pickup smaller than the Amarok which it plans to call Tarok and which is previewed by this very close to production concept it revealed at 2018 Sao Paulo International Motor Show in Brazil. The vehicle revealed in Sao Paulo is nearly identical to the production model it previews, and we really expect VW to only operate major changes to the front fascia in its transition from study to series production. 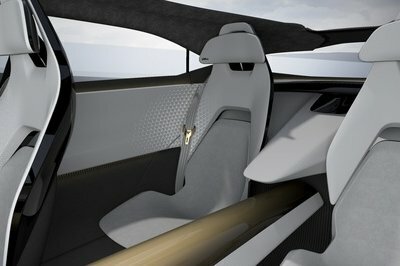 Judging by the fact that its interior is identical to that of the VW Tharu, a China-only SUV related to the Skoda Karoq and Seat Ateca, it’s pretty clear the project is already in the advanced stages of development – there is nothing even remotely concept car-like about the way it looks inside. 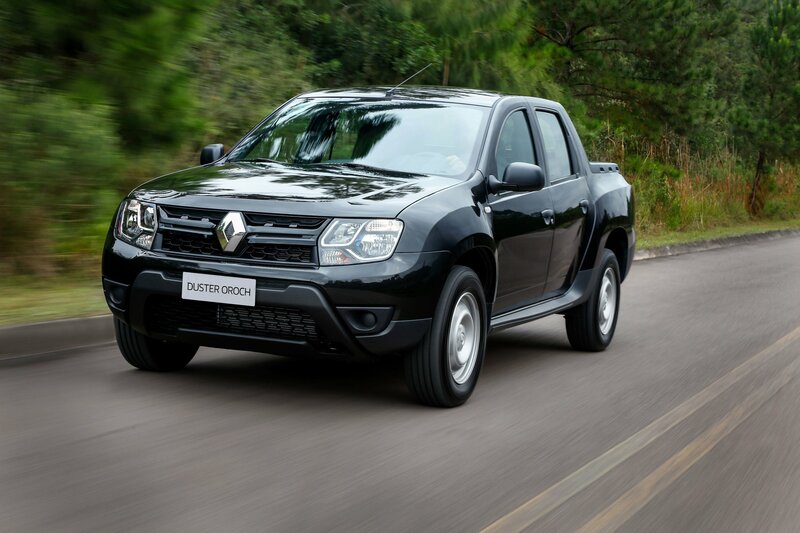 The plan is to reportedly just sell it in Brazil, where it would sit below the Amarok in the company’s pickup hierarchy. On the local market, it’d rival models from Fiat and Renault; no plans have been announced to sell it outside Brazil yet, but it seems unlikely VW won’t try to push it in other markets as well. You can pretty much see anything and everything automotive related at the SEMA show. 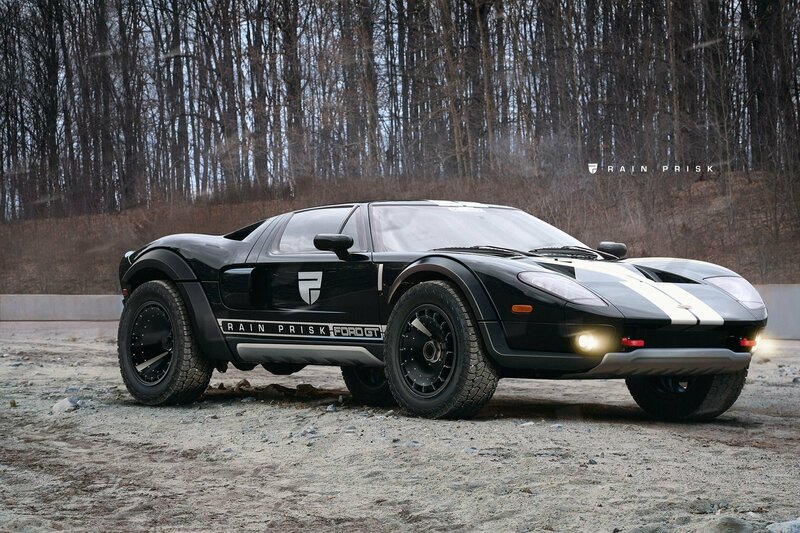 From pure-bred muscle cars, wild exotics, monster trucks, and full-on race cars. 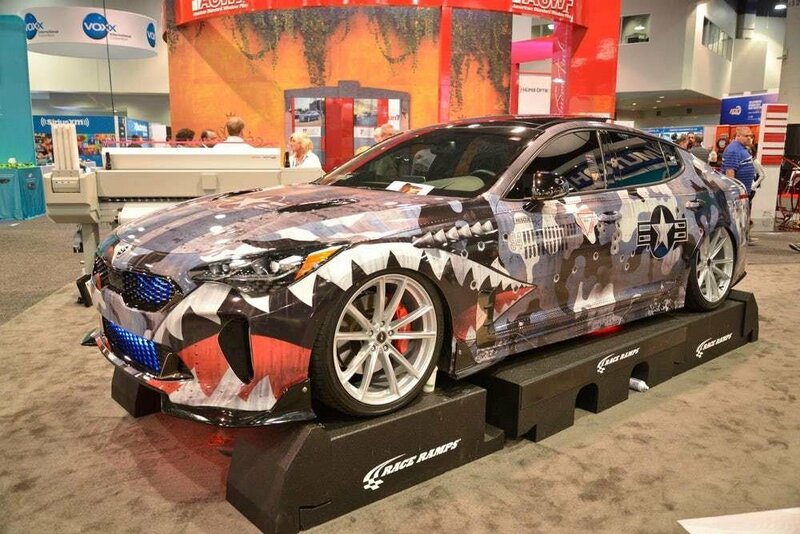 SEMA has something for everyone to love. On the other side of that spectrum, there is a lot that may not be to your taste. From the crazy awesome to the crazy clueless, here you can find a bit of each. Plymouth was killed off as a brand in 2001 by parent company Chrysler; a move met with dismay by many fans of the brand whose roots could be traced back to 1928. But if Plymouth were still around today, it would most likely have offered a modern, reimagined version of its Barracuda pony car that it sold from 1964 to 1974.